The final aircraft introduction trailer. 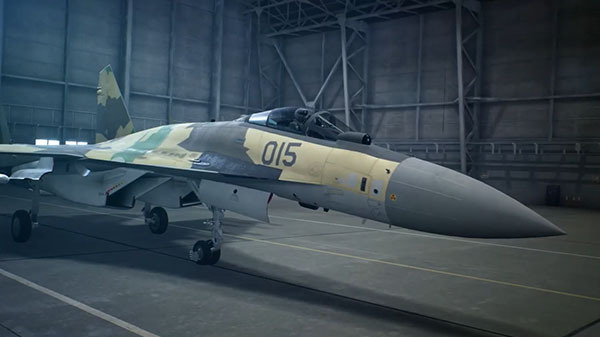 The fifteenth and final in Bandai Namco’s series of aircraft introduction trailers for Ace Combat 7: Skies Unknown introduces the Su-35S. Ace Combat 7: Skies Unknown is available today for PlayStation 4 and Xbox One, and is due out for PC on February 1.